While covering a Berkeley, California protest in 2017, Al Letson found himself lying on top of a far-right provocateur, shielding him from a violent beating by antifascists. 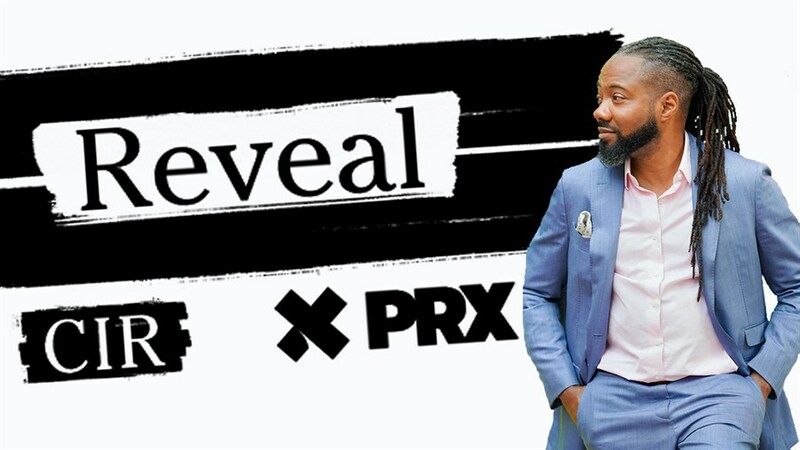 For decades, Al has explored race in America as a journalist, playwright, performer, and now, as host of Reveal from The Center for Investigative Reporting and PRX. Reveal Live: The Center Cannot Hold weaves together the stories of white nationalists, Trump administration insiders and leaders across the political spectrum, along with Al’s own story of growing up African-American in Florida. The result is a combination of in-depth journalism and dramatic theatre that reveals the deep roots and motivations that are fueling eruptions of hate and extremism in America. "The Center Cannot Hold": written and performed by Al Letson, directed by Rob Urbinati.